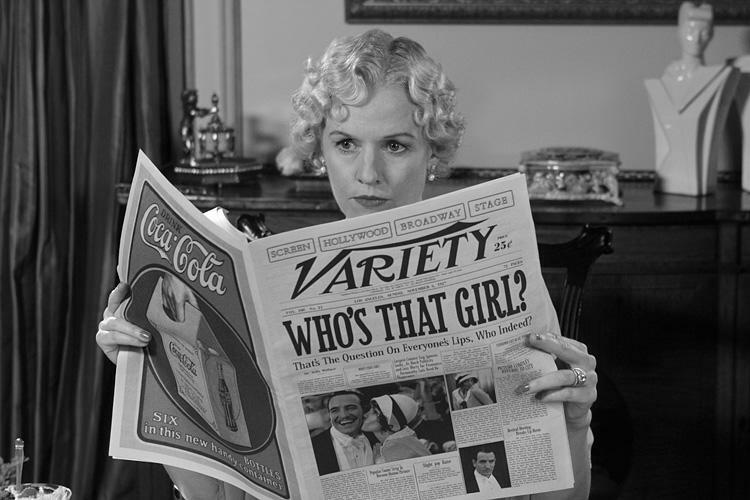 Penelope Ann Miller as Doris in "The Artist." 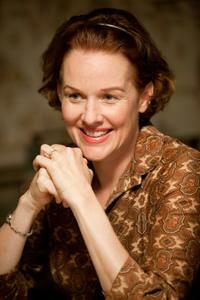 Penelope Ann Miller as Trina Baker in "Flipped." 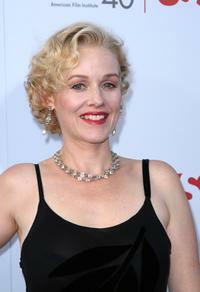 Penelope Ann Miller at the 15th Annual AFI Film Festival premiere of "Lantana." Penelope Ann Miller at the 35th AFI Life Achievement Award tribute. 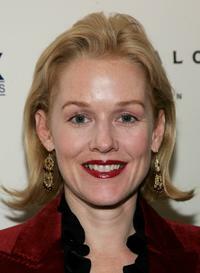 Penelope Ann Miller at the 5th Annual Lullabies And Luxuries Luncheon And Fashion Show. Penelope Ann Miller at the Step Up Women's Networks Annual Inspiration Awards. 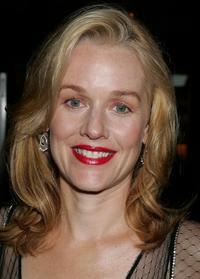 Penelope Ann Miller at the premiere screening and party of TCM's Brando. 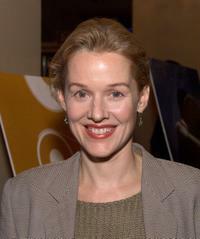 Penelope Ann Miller at the 20th Century Fox Television and FOX Broadcasting Company 2006 Emmy party. Penelope Ann Miller at the Miramax Films pre-Oscar party of "The Queen" and "Venus." 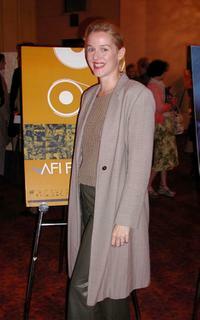 Penelope Ann Miller at the 35th AFI Awards. Penelope Ann Miller at the pre-Oscar party for the film "The Queen." Penelope Ann Miller and John Allen Nelson at the 20th Century Fox Television 2006 Emmy Party. Penelope Ann Miller and Brooke Shields at the Los Angeles premiere of "Brando." Penelope Ann Miller at the C.H.I.P.S Annual Spring Luncheon and Fashion Show. 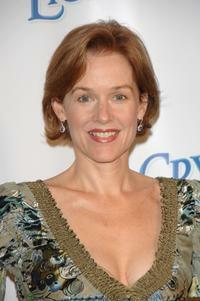 Penelope Ann Miller at the 2006 Fox Summer TCA Party. Penelope Ann Miller at the Sarasota Film Festival. 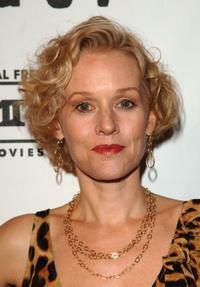 Penelope Ann Miller at the AFI FEST premiere of "Lantana." Penelope Ann Miller at the Televison Critics Association Summer Tour. Penelope Ann Miller at the 35th Annual Key Art Awards.